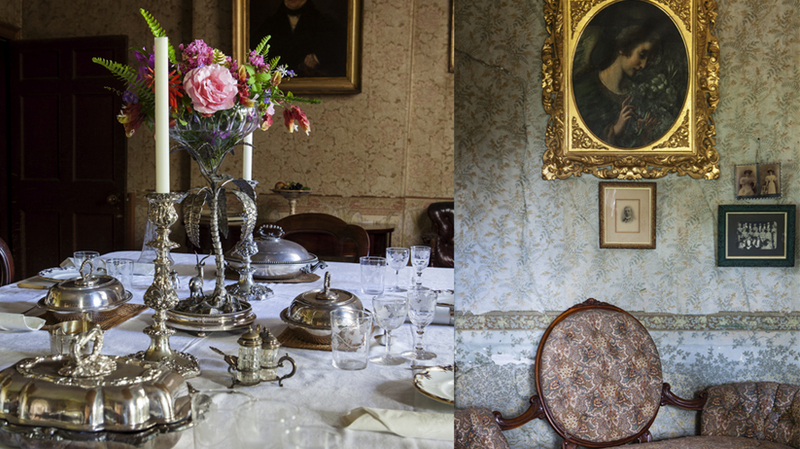 Crammed with thousands of objects – from the earliest colonial treasures to a 1960s television – this house chronicles the changing fortunes of six generations of one family. 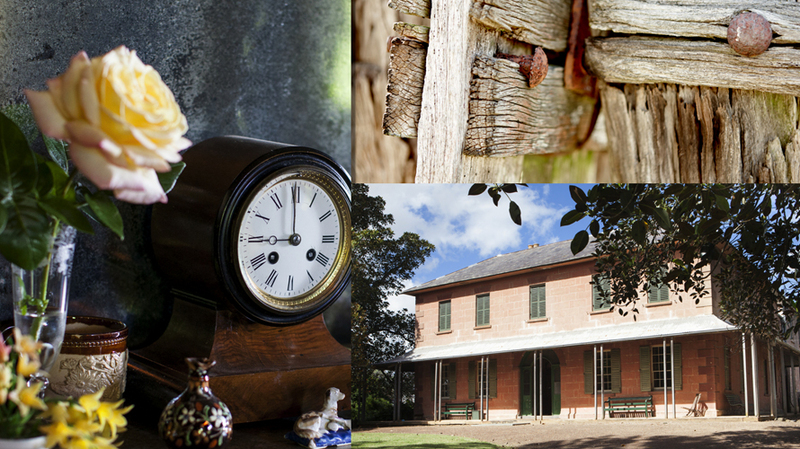 Wander through one of Australia’s oldest surviving colonial gardens and view the old machinery across the vast farmstead. Access by guided tour only. First tour: 11am - Last tour: 2pm. 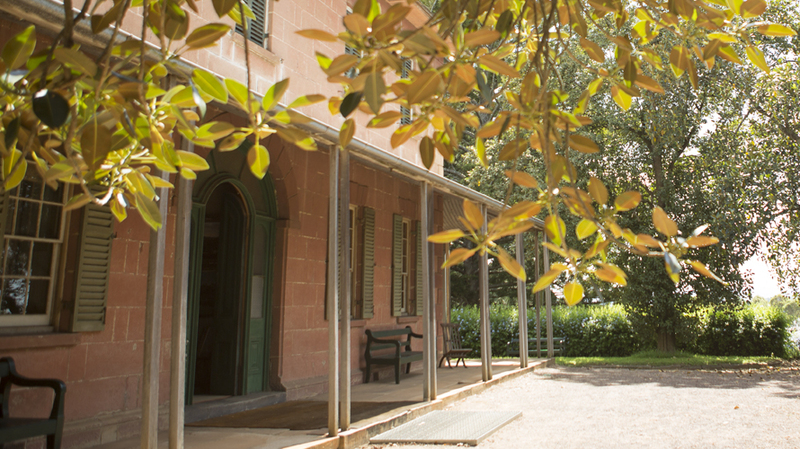 Open daily during NSW school holidays. Closed Good Friday and Christmas Day.